A look at how, what, and why we hunt. It gets us out into this country’s amazing natural wilderness, and provides us with the finest wild food - that’s 100% natural. It also connects us with a rich heritage. Hunting sustained indigenous people here for millennia, providing communities with much of their food, clothing, shelter, and tools, and embedded itself into their cosmology and worldview. In the 17th and 18th centuries the fur trade drove exploration from Hudson’s Bay to the mouth of the Fraser River, paving the way for colonization and confederation itself. In fact, without hunting there might not be a Canada at all. That’s why we decided to take a look back at the vital role it’s played in our past, and at how the practice continues today. 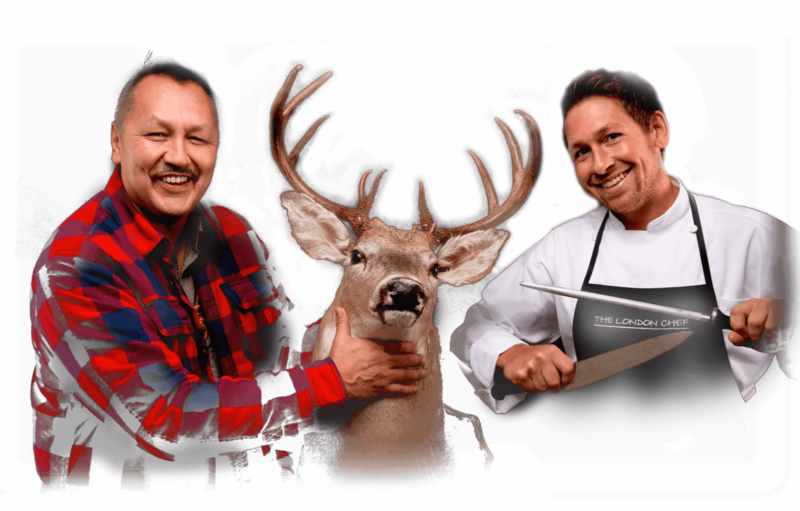 Moosemeat & Marmalade is produced by Mooswa Films Inc. with the participation of the Canadian Media Fund and in association with APTN.